Has your home in St. Louis, St. Charles, or the St. Louis metropolitan area been impacted by a recent hail storm? 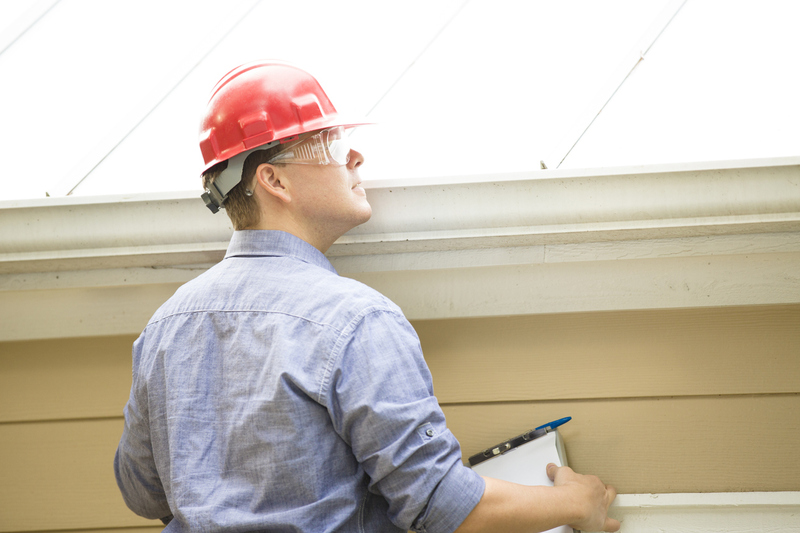 Has your home suffered wind damage or water damage? Has your house been damaged by a fire or by a tree or other object falling on your home? If any of these things have happened to your home, let us be your trusted renovation team to protect and enhance what is often your largest investment, your home. We can offer a free assessment to help you determine the extent of the damage. We can also advocate for you to help you understand the insurance claim and restoration process and to help you get what you deserve from your insurance coverage to restore your home. Our role is to serve as your advocate with your insurance company to provide our expertise in insurance restoration and home renovations to help you get everything you deserve from your insurance coverage in the event of damage to your home due to hail, wind, water, fire or a tree falling on your house. We work with you, your insurance adjuster and your insurance company to gain agreement to your benefit on the full scope of work. This means the items covered, the quantity of work to be done, and the quality of work to be done. For example, the right quality work for a new roof after hail damage goes beyond the shingles to include quality protection under the shingles, such as the right underlayment, ice & water shield and flashings to prevent leaks. You want to be sure to work with a contractor who does not cut corners or cut costs at your expense and at the risk for your home. We will be your advocate to get the right quality work and the right amount of work done the first time for any insurance restoration project to protect your house and to protect the value of your home. We use the same estimating software used by insurance adjusters so we can work on your behalf to gain agreement on the final scope of work, comparing our scope of work with you to the scope of work provided by your insurance company before starting any restoration on your home. Size of dents or damage to soft metal furnace caps or chimney caps. We look for dents the size of golf balls or larger since it generally requires hail of at least 1.5″ diameter to cause damage to roof shingles. The soft metal on furnace caps can show if the hail was as small as coins or as large as golf balls or baseballs, that would cause further damage to a roof. Sign a “subject to agreement” to allow us to discuss the scope of work and pricing for any work on your home with your insurance company. This is no obligation to you since it is subject to the approval of your insurance company prior to any work starting on your home. Most insurance companies will send you a check upon completion of their statement of work based on the damage to your home. This first check will be for the actual cash value, which equals the replacement cash value minus their calculation for deprecation, You receive this check prior to making any repairs to your home, so you only get the value of the claim prior to repairs. Once we provide proof of completion of work on your home according to the approved statement of work, the insurance company will send you a check for the full replacement value (minus the amount of the depreciated value or first check they already sent you). We provide this proof and a final invoice to the insurance company promptly so you get paid on a timely basis. The only amount you are responsible for paying is your homeowner’s insurance deductible, plus any upgrade options not covered by insurance as part of the insurance company’s final agreed upon scope of work.